эффективный и простой инструмент обновления драйверов. IObit makes many utilities, and Driver Booster PRO, which automatically updates your drivers, is one of its best. 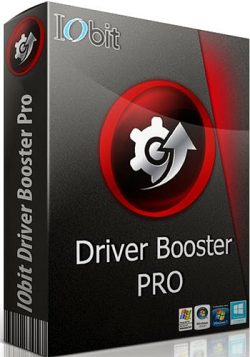 Driver Booster PRO's simple core functionality is made even more attractive thanks to the inclusion of multiple licenses at a very wallet-friendly price, as well as a customizable interface that does a good job of displaying specific hardware-related information. Competitors Ashampoo Driver Updater and SlimWare Utilities DriverUpdate offer compelling features, but IObit Driver Booster PRO leads the pack.